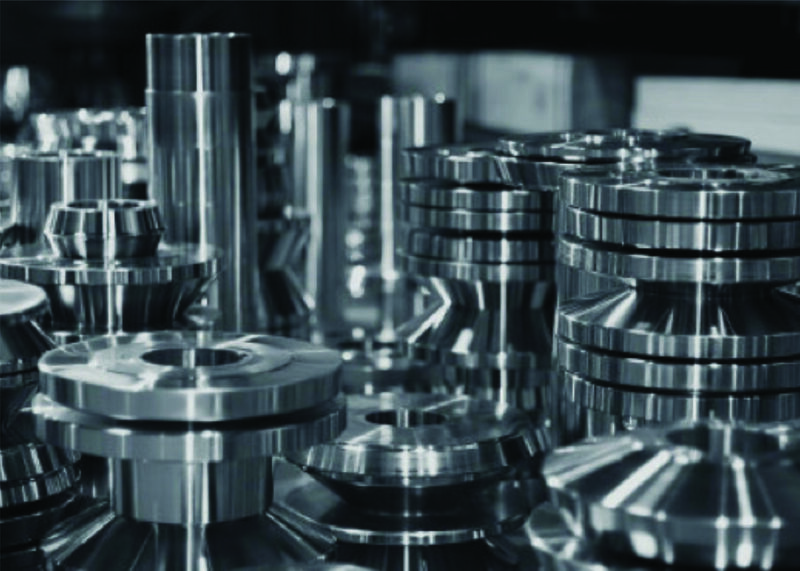 Since 1962, D&N Bending has been manufacturing the future together with industry leaders by providing a broad range of prototype and short run production parts. D&N Bending Corporation also provides assemblies to the O.E.M. and many other diverse industries. 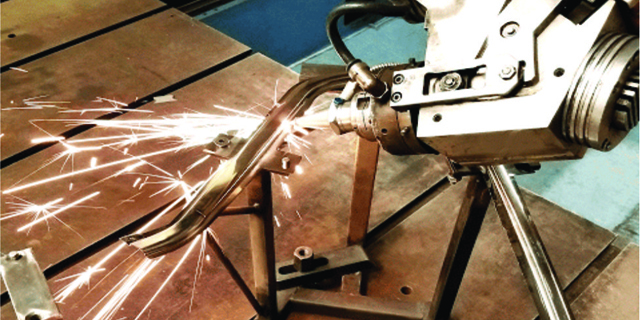 When you think of D&N Bending, think QUALITY, FLEXIBILITY AND SERVICE. Our years in business and on-going success is the result of our sincere desire to form strong business partnerships. Our goal is to be be an asset to your organization in every way possible. To achieve that goal, D&N Bending Corporation makes constant in-house investments to provide a TOTAL, ONE SOURCE SERVICE to continue manufacturing the future together. 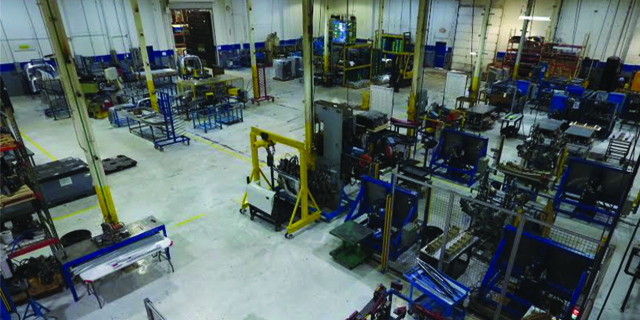 D&N Bending Corporation provides a broad range of prototype and short run production parts and assemblies to the O.E.M. and many other diverse industries.